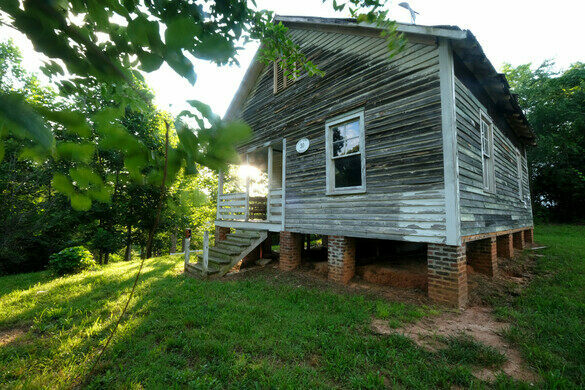 The wooden house where the jazz great learned to play the piano. 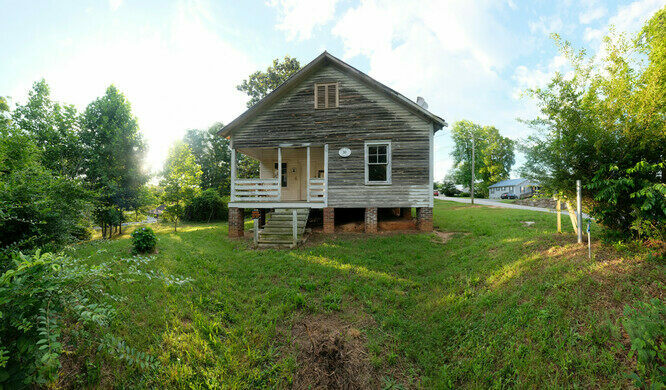 In 1933, a baby was born in this humble wooden home in Tryon, North Carolina. 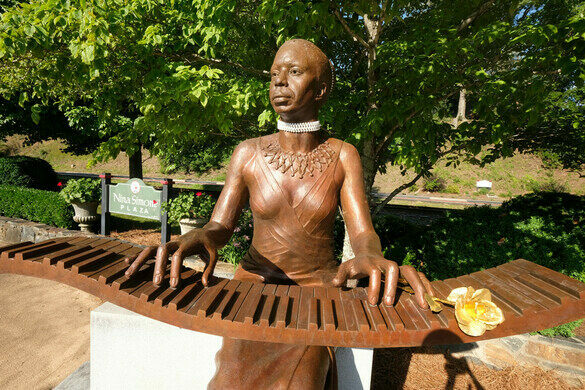 Named Eunice Kathleen Waymon, she would go on to become Nina Simone, the renowned musician and Civil Rights movement icon. 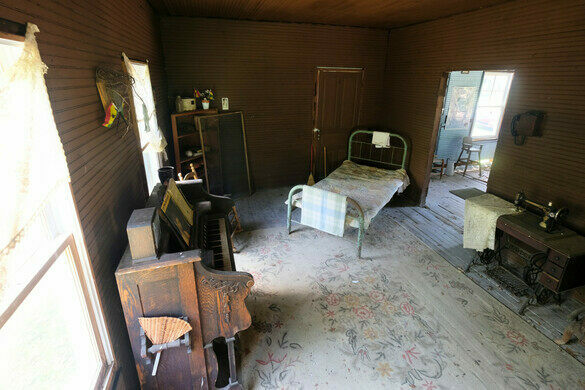 Here, in a three-roomed clapboard house, she taught herself to play the piano at the age of three. 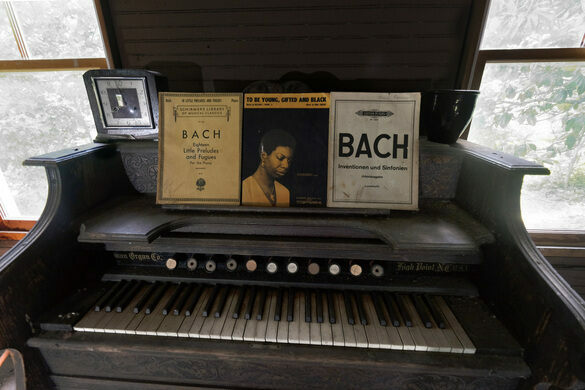 Until recently, many local residents of Tryon, a tiny town in the foothills of the Blue Ridge Mountains, had no idea this ramshackle house on a suburban backstreet had once been home to one of the most famous singers of the 20th century. Thirty East Livingston Street was one of a few homes in Tryon that the family inhabited throughout the 1930s. 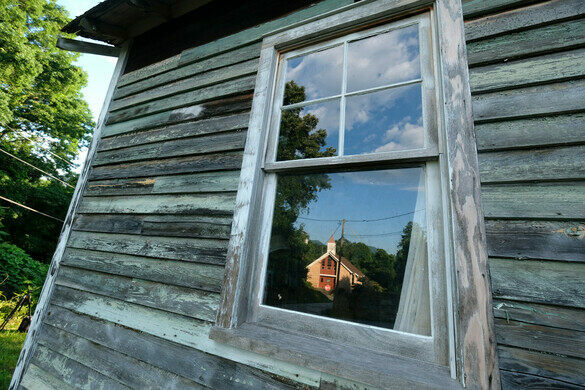 Located in the economic heart of the town’s tiny African-American community, it must have been a crowded house—the couple had six children, of which Simone was the youngest—but Simone seems to have remembered it fondly, writing in her 1992 autobiography I Put a Spell on You that her mother would place her on the kitchen counter and give her “an empty jam-jar to cut out the biscuit shapes in the dough, singing all the while.” It was in this three-roomed house, too, that Simone began to distinguish herself as a musician of some prodigy—so much so that white residents raised money to pay for piano lessons and to send her to a private high school. These days, the house is in need of some serious TLC. There are cracks in the ceilings and walls, and the floorboards sag underfoot. 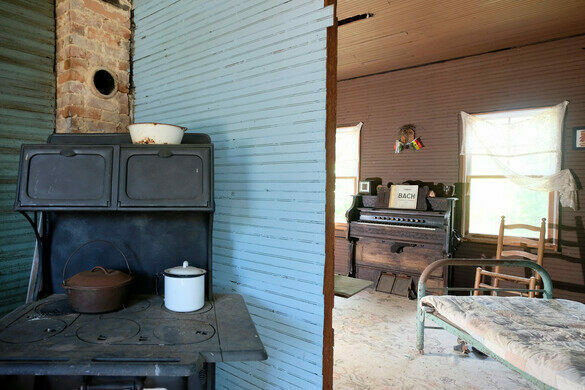 But despite its disrepair, it’s incredible that the 660-square foot house exists at all. Comparable childhood homes of W.E.B. Du Bois or Malcolm X have long since been lost and replaced with historical markers. However inauspicious its current state may be, this extraordinary place has a promising future ahead of it—one worthy of the child once born within its walls. In 2016, the vacant property went on the market. It was gently crumbling and might have been lost to the winds of time, if not for the intervention of four African-American visual artists: conceptual artist and painter Adam Pendleton, sculptor and painter Rashid Johnson, collagist and filmmaker Ellen Gallagher, and abstract painter Julie Mehretu. They banded together to save it and maintain the link to the singer, purchasing it as a collective for $95,000 in 2017. Precisely what they plan to do to it, however, remains to be seen. The artists aren’t interested in creating a museum, they say, but might consider restoring it so that it reflects how it would have looked when the Waymons lived there, and then turning it into an arts residency space for aspiring artists or musicians. 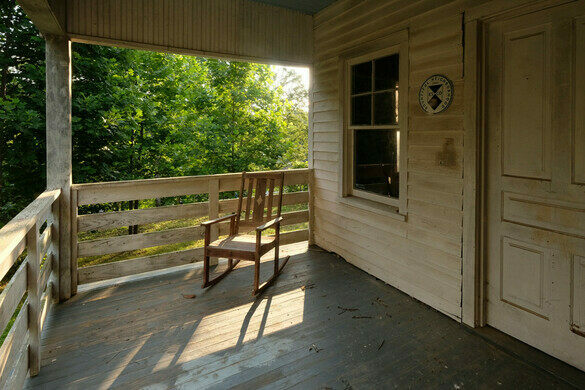 The modest, restored home of the legendary ragtime musician John William 'Blind' Boone. The manor house where the Polish composer spent childhood summer holidays is now a museum and concert hall.